Our events are the most successful with YOUR participation! How can you help? WELL that's easy!! Come on out and see us! Please consider stopping by at our planned events and getting to know our volunteers and dogs. Can't make it? Why not consider a donation of an item for use as raffle or prizes? 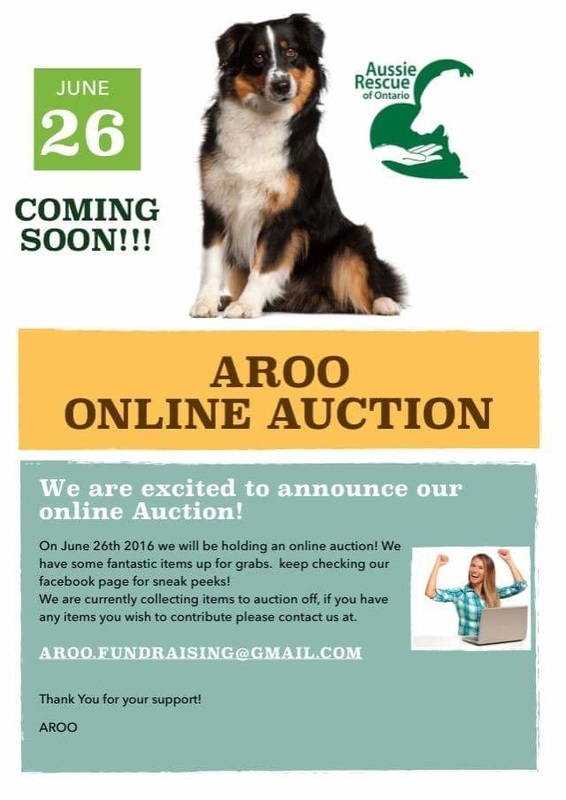 ONLINE Auction! 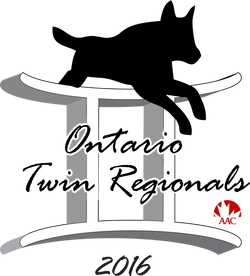 Starts June 26, 2016! July 16&17, 2016~ Maxville Fairgrounds -Maxville ON. JUNE 5&6 2016 HARROWSMITH ONTARIO~ AROO @ Eastern Ontario Twin Regionals! 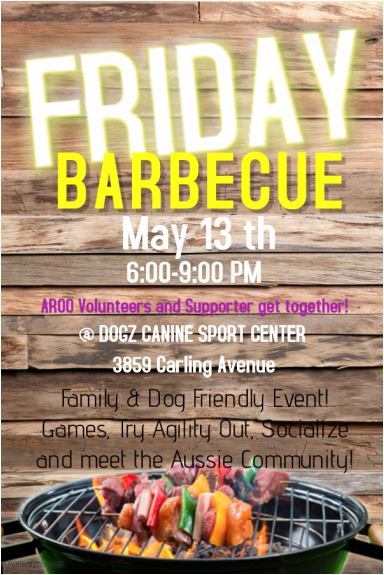 JOIN US FRIDAY May 13, 2016 6pm-9pm at Dogz Canine Sport Center at 3859 Carling Ave. 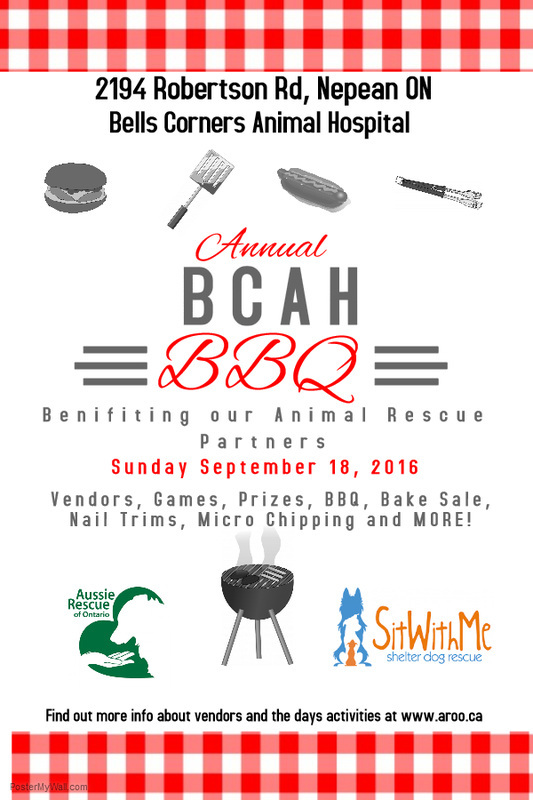 This is a casual Social BBQ, we will have some fun games, try out agility, demos, and of course a BBQ. We can't wait to see you there! This is a family and Dog friendly event!